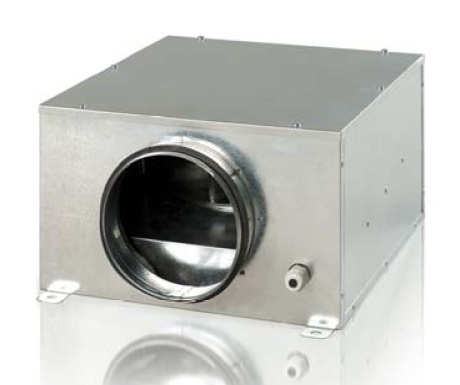 KSB series duct fans are used in ventilation and supply ventilation systems for individual rooms, individual buildings, collective residence and public utilities. Thanks to their compact construction and sound insulation, they are ideal for mounting directly above the suspended ceiling. 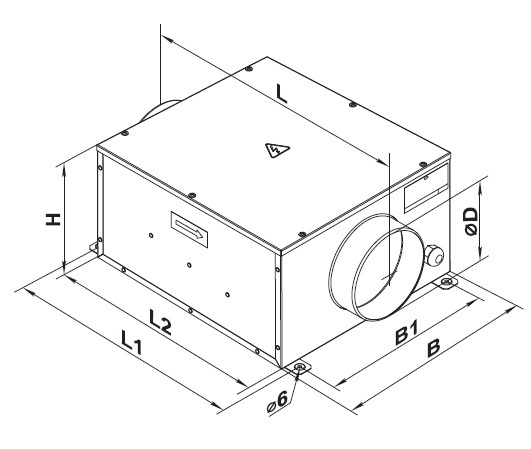 The fan casing is made of galvanized steel sheet with the use of 25 mm thick mineral wool. 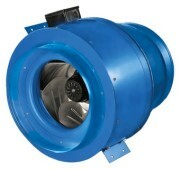 The fans are equipped with two-pole asynchronous motors with an external rotor and backward curved blades. The motors have built-in protection against overheating of the motor.